Home » Wills and Estates » What Is a Special Needs Trust and Who Can Benefit From One? Everyone knows the saying “More money, more problems.” A large lump sum pursuant to a personal injury settlement or inheritance seems like a silver lining to an unfortunate event; however, often it only leads to more concerns. This is particularly true when the funds are for someone who needs on-going care over just a lump sum settlement. Typically, without legal action, a person’s windfall will be depleted paying for the cost of his or her care. Fortunately, a special needs trust can often help. Experience in this matter counts. 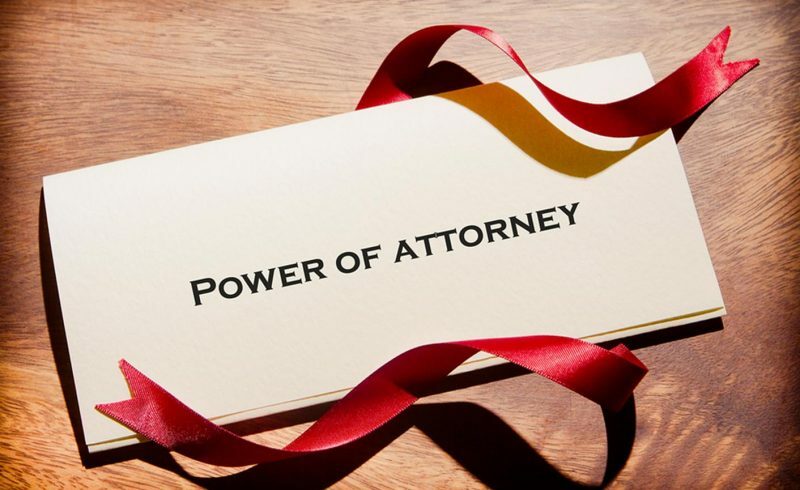 An experienced attorney like the Law Offices of Kenneth P. Carp can help. In many cases, Mr. Carp can form a special needs trust that can protect a person’s assets from unnecessary depletion. A special needs trust helps problems qualifying for necessary government benefits. There is nothing wrong with the instinct to keep your money as accessible as possible after a windfall. However, doing so may have consequences. Money assets are a factor in determining an individual’s supplemental social security income (SSI) and Medicaid benefits. Receiving a lump sum of over $10,000 could jeopardize a person’s ability to receive the benefits they need. If the individual will continue to need significant medical care, a mere $10,000 would be a paltry sum in comparison to on-going Medicaid benefits. A special needs trust allows the beneficiary to benefit from his or her assets without the risk of losing much-needed benefits. In addition, the funds are not the beneficiary’s property and so it does not come into review by the Social Security Administration. If the individual may need to be on or is already on Medicaid or Supplement Social security benefits, the receipt will not jeopardize these payments. A special needs trust allows control over usage of the funds. In most cases, the beneficiary of a lump sum settlement may be young or need some guidance in handling their funds. A Special Needs Trust may help. A Special Needs Trust limits the use of funds to the beneficiary; however, does so to the benefit of the beneficiary. The trust appoints a Trustee to dole out the funds. This trustee has authority to dole out funds for a variety of purposes, including medical expenses, transportation, and even vacations. With that said, the Trustee may limit withdrawals, thereby executing control where he or she sees fit. The amount of control available is adjustable over time or by necessity. In this way, special needs trusts are flexible and can be modified based on an individual’s specific needs. 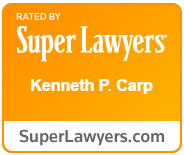 Call the Law Offices of Kenneth P. Carp in St. Louis today! Special Needs Trusts are only appropriate in certain situations, and it may take the eye of an experienced attorney to recognize when one would be beneficial to you or a loved one. Attorney Kenneth P. Carp will carefully analyze your facts to determine if a special needs trust would be right for you. If you find yourself with a lump sum settlement or other windfall, call our office today at Law Office of Kenneth Carp at (636) 947-3600 to schedule a free consultation. You can also contact us online.